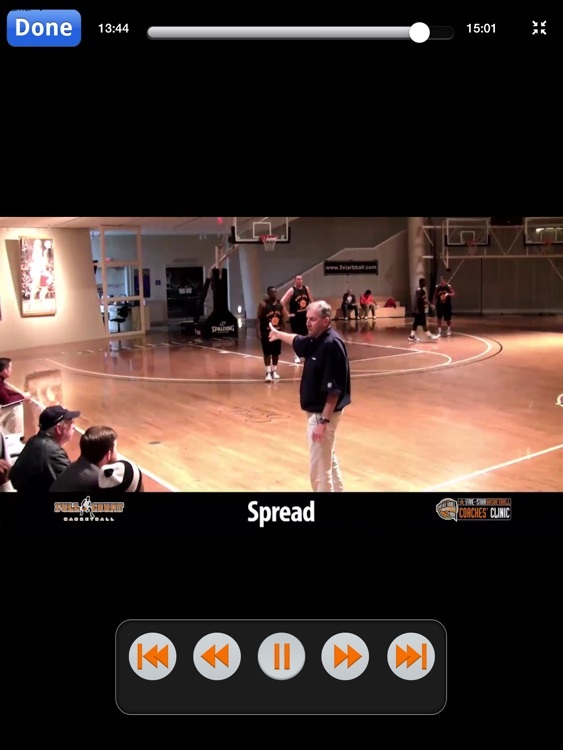 “Winning Bsketball” is three time NCAA Champion and Hall Of Fame Coach Jim Calhoun’s appearance at the 5 Star/Hall Of Fame Clinic and features an in-depth look at his UConn ‘Big 4” points of emphasis for a successful season. 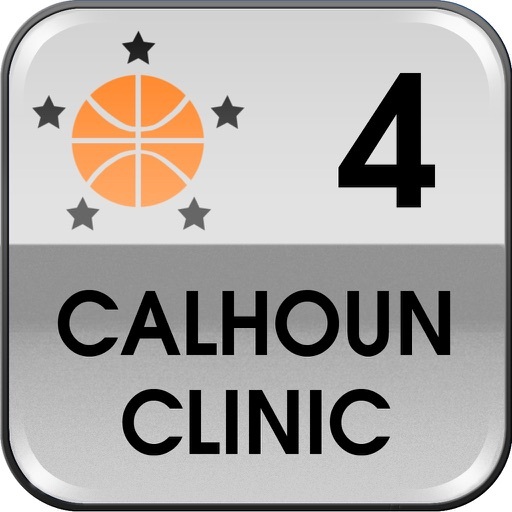 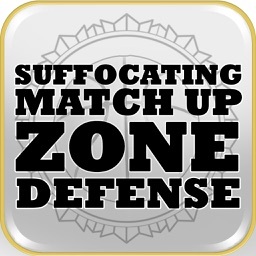 Coach Calhoun examines the need for determining and then dogmatically practicing your team identity - and provides three great secondary break actions and an effective ‘screening the zone’ action for an easy basket. 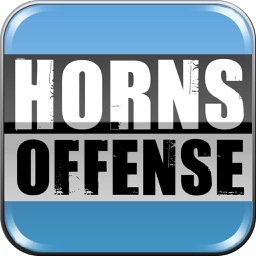 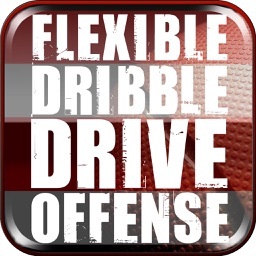 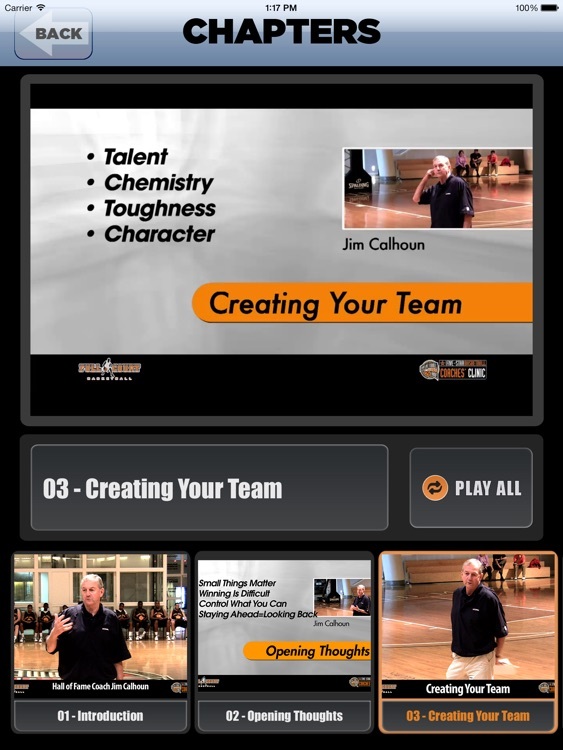 Filled with anecdotes and lessons from his 25+ years at UConn, this APP is an indispensable tool for any coach looking for subtle yet effective ideas on creating a winning program.